Uber, Lyft, Waze, and DiDi are only a few names among the top on demand Transport Technology Companies globally. From London, Paris, New York, China, Israel, and Estonia, these companies are transforming the way we commute around. To commute for work, traveling across countries and long distances, driving around, or just going from a point anywhere in the city, using a trusted means of transportation brand for reaching the destination is essential. The companies, whom users can trust and their data is secured, can become successful in the industry. 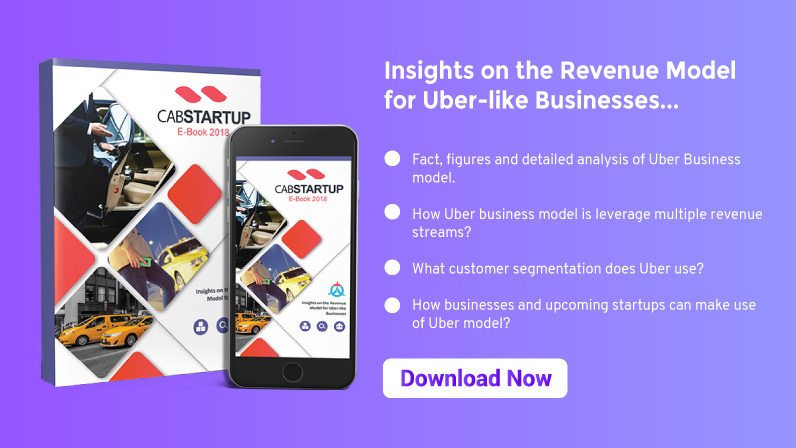 However, there are other big names apart from Uber and Lyft that has taken the on-demand transportation industry by storm. Via is headquartered in New York City. It is working on to build the top on demand Transport Technology Company across the globe. The company is also making associations extensively with public transit agencies, such as Texas, Keolis in France, Capital Metro in Austin, and Arriva in the UK. Using VIA for a ride booking on your phone costs little more than taking a ride from the bus. Via is on-demand transit company on a large scale. It is a user-friendly transportation service that is highly appreciated by the customers. The app is currently accessible in New York City, Chicago, and Washington DC, and the company is expanding further nationally. This company aims to capture the market of Austin, Boston, Los Angeles, Philadelphia, and San Francisco and more. The cities VIA is focusing include Berlin, London, Rome, Sau Paolo, and Toronto. 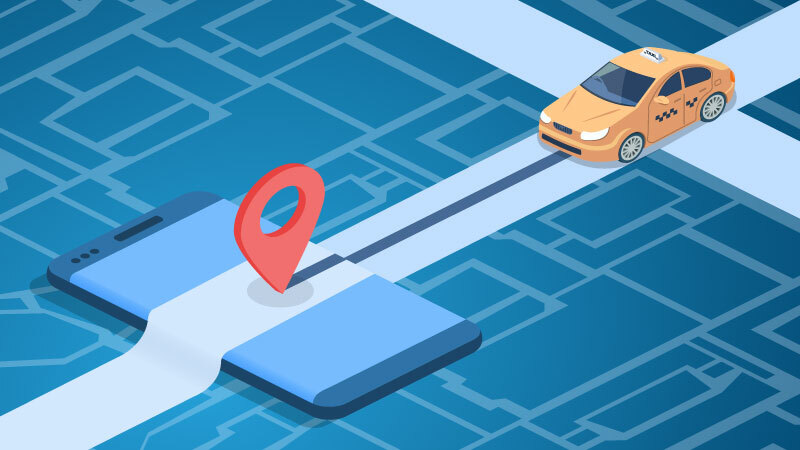 City Mapper has been progressing from being an app that authorizes data to provide commuting services and moving in the cities easier to developing transportation services. The company has recently launched “a multi-passenger vehicle” and private bus services in London to cover various public transport routes. As cities are complicated, businesses use the power of mobile app to gather data to help people by providing outclass transport services for them. The Citymapper platform allows booking services like Uber and Mobike. The functions of City Mapper are available in almost 40 cities around the world. Citymapper is headquartered in London, UK. BlaBlaCar is a community marketplace that connects drivers with passengers who are looking for a long-distance ride. According to the company report: Over 12 million people use BlaBlaCar, and the company provides outclass service to facilitate people in the best way possible. With dedicated customer service, a state-of-the-art web and mobile platform, and a fast-growing group of users, BlaBlaCar is making the travel experience more social, cost-effective and efficient for millions of members. The platform is working in 22 countries and facilitating almost 45 million members around the world. BlaBlaCar is headquartered in Paris, France. Taxify is one of the best on-demand Transport Technology Companies, with more than 3 million users in 20 countries. Taxify app allows users to book convenient and reliable rides with a few taps. Both taxi and private driver companies get them registered with Taxify to get more customers and benefit from the top on demand Transport Technology Companies globally. Taxify is revolutionizing the way how millions of people move by making on-demand transport affordable in numerous cities around the world. Taxify has more than 25,000 drivers, working in over 20 countries. The company is providing services in large cities like London, Paris, and Mexico City, and its services are also available in smaller cities like Budapest, Malta, Belgrade, Riyadh and Baghdad. Taxify is headquartered in Tallinn, Estonia. Drivy is a marketplace for car rental that lets you hire a car from among the thousands parked vehicles in the vicinity, providing a cheaper, and quicker car rental service. The company aims to provide an on-demand car service that is much more efficient and reliable. According to statistics published in the car magazine, the platform possesses more than 40,000 cars in France, Germany, Spain, Belgium, and Austria and a have almost a million members. Drivy is headquartered in Paris, France. According to the Bloomberg report, China’s bike-sharing startups Ofo and Mobike are fastly expanding into overseas markets. We are hearing rumors continuously for a few months regarding the two companies merging to make one dominant player in the fast-growing business, value more than $4 billion. Both Ofo and Mobike allow users to provide bike-sharing services using just a smartphone and electronic wallet to take rides to their destination. Mobike is the top on demand Transport Technology Companies globally and a clear leader in the bike-sharing industry, assisting 30 million rides in 180 cities around the world per day. The company has planned to achieve the target of 20 million bikes in 20 countries by the end of the current year. Both companies have recently started in the US and Europe. Ofo and Mobike are headquartered in Beijing, China. Scoot Networks operates a fleet of scooters that are shared, smartphone-enabled, and of electric, Vespa-style, which are currently available in San Francisco. According to the company report, the iconic red electric scooters are expanding beyond San Francisco and finding partners to grow their business of transportation to new cities further. Scoot is the perfect amalgamation of speed, affordability, convenience, safety, and sustainability for the billions of trips that take place every day in cities around the world. According to the company report, the electric scooter rental service has been used by almost 50,000 users since it launched in 2012. Keating has recently declared a partnership with Chinese automotive startup CHJ to bring the small electric car with swappable batteries to San Francisco. Scoot is headquartered in San Francisco, CA. Do you want similar technology solution for your transportation business? We at Cab Startup provide on-demand solutions for transport companies all over the world. We have a system that is specifically designed for transportation and taxi companies. It is customizable, and updated features are periodically being added to our dispatch solution your needs. If you are running a transport business and want to get a system to manage your on-demand transport services, you can get a free demo of our white label cab booking solution. Overcome Tough Regulatory Hurdles For Your On-Demand Taxi Business Just Like GRAB!